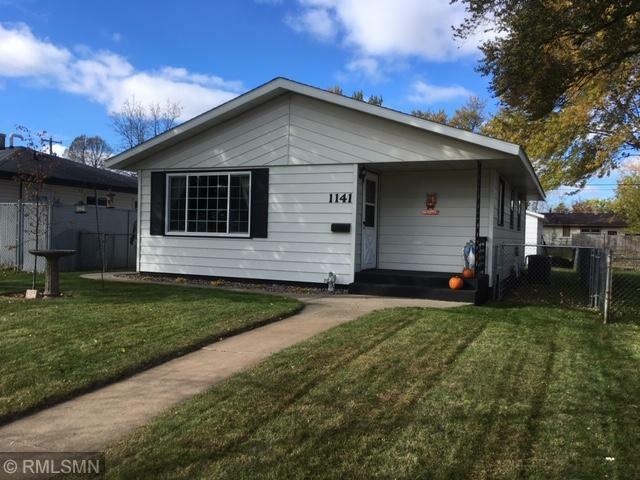 Nice 3 bedroom 2 bath home located on St Cloud's greater north side! This home would make a great starter home with potential of adding your own touches. Fully fenced in backyard, large 2 stall detached garage with parking available in the front and back of home. Nice size yard with lot's of shade trees. The central location is perfect! Stop by and see it today!